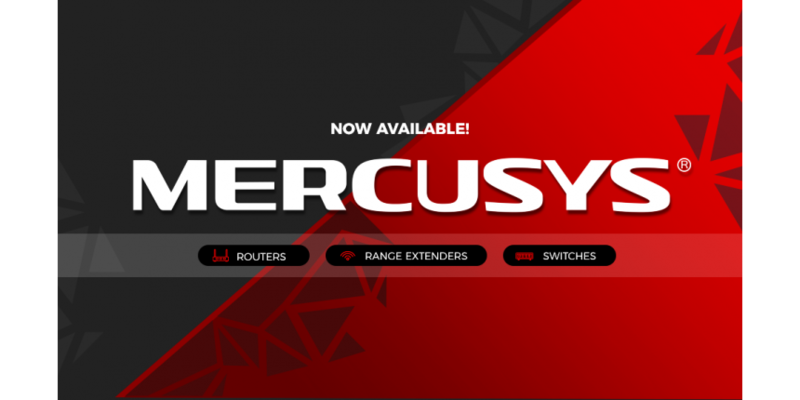 Mercusys is now available from Uniterm Direct! 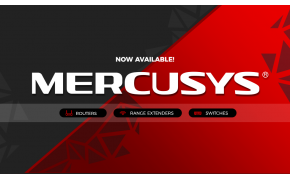 Amazing performance, at amazing prices! 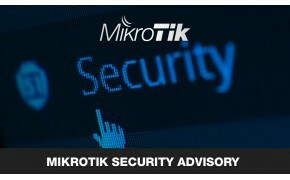 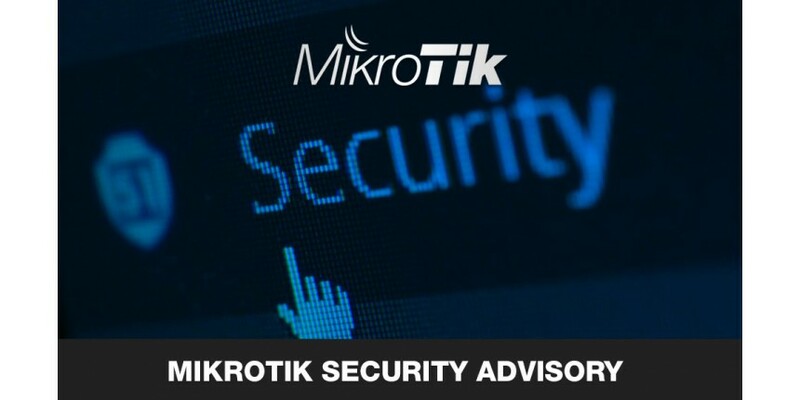 A rogue botnet is currently using a vulnerability in the RouterOS Winbox service, and MikroTik urges users to upgrade their devices. 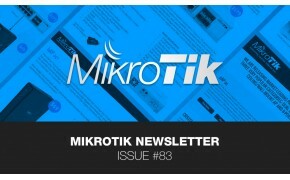 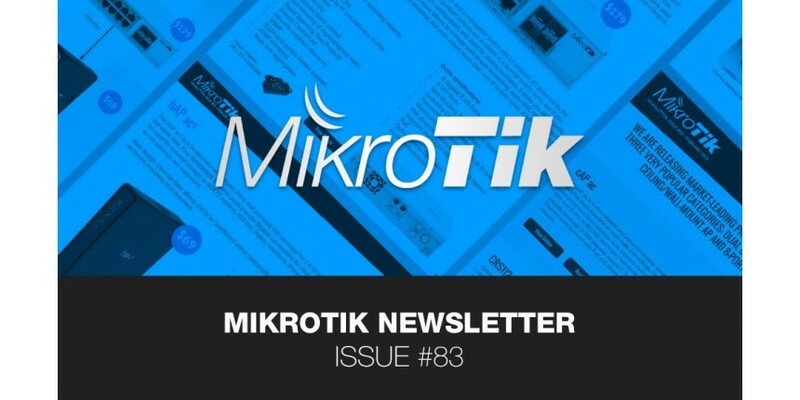 Check out the new MikroTik hEX S and some great 60GHz feedback!